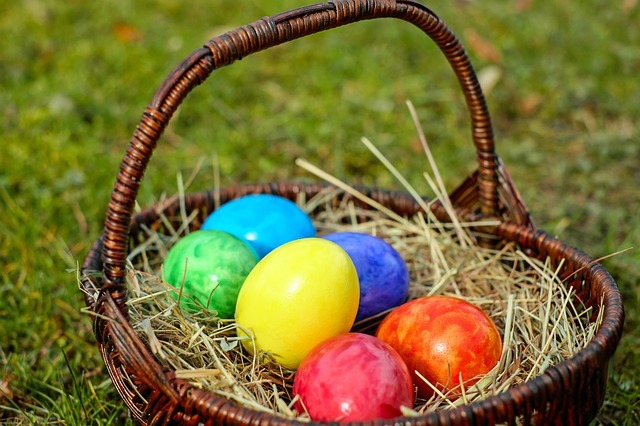 We are looking for Easter eggs usually in chocolate and gardens! There is also in Moodle 3.1! And it is not chocolate! In France we have just commemorated the 72nd anniversary of the right of women to vote. To celebrate this I have already given you a clue! Would you be able to find it? ← Worth a look ?